for $180,000 with 4 bedrooms and 2 full baths. This 1,803 square foot home was built on a lot size of 0.20 Acre(s). BACK TO THE MARKET and Ready to SELL!!!! 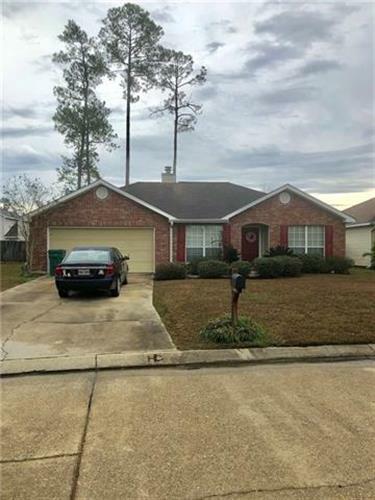 Flood Zone CBeautiful Crestwood Model* This home is awaiting a growing family...Beautiful well maintained home with Oversized living room w/ gas fireplace, formal dining, kitchen with breakfast bar that opens to living room, 4 bedroom 2 full baths. 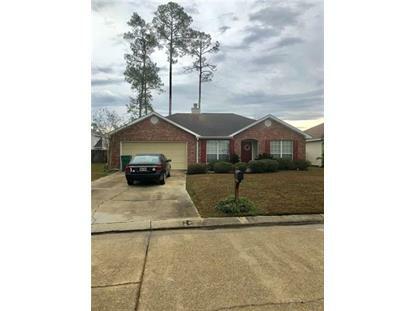 Master includes oversized bedroom and a walk in closet, master bath has an oversized soaking tub to enjoy. Great home for entertaining friends and family.